Why is this system no longer working for me? One of the first messages I share with an organizing client is that organizing is an intuitive process. It is intuitive to you and your family (or company) and needs to work in the context of your life. From there, we can create systems and solutions that address those individual challenges. But what happens when “good systems” go “bad” and stop working? Even the best systems and solutions need to be adaptive to changing situations, both from a physical sense and a time perspective. Did the awesome filing system you created for your company fail to keep pace with your organization’s growth? The result may be that the filing is now disorganized. Did the great toy solutions you created in your playroom for your toddler fail to keep pace with your child’s more sophisticated electronics? So, how do I know if this system is no longer working for me? As the old adage goes, “don’t throw the baby out with the bathwater”. If a system or solution stops working, don’t trash it, tweak it. High schoolers’ backpacks don’t fit in the little mudroom cubbies? Move hooks higher in a mudroom or transitional space to accommodate larger items and make the space more usable. Switch up baskets for bins which can hold bulkier items. Is your closet overflowing? Purge the unwanted and unneeded – we wear 20% of our clothes 80% of the time so there’s likely a lot of unworn stuff taking up valuable real estate. In a playroom, remove small toy bins and open shelving up to accommodate larger toys and electronics. Weed through your files and shred old, unnecessary documents that you can reproduce online. Buy bigger filing cabinets to comfortably hold your necessary files – and congratulate yourself on your company’s growth. 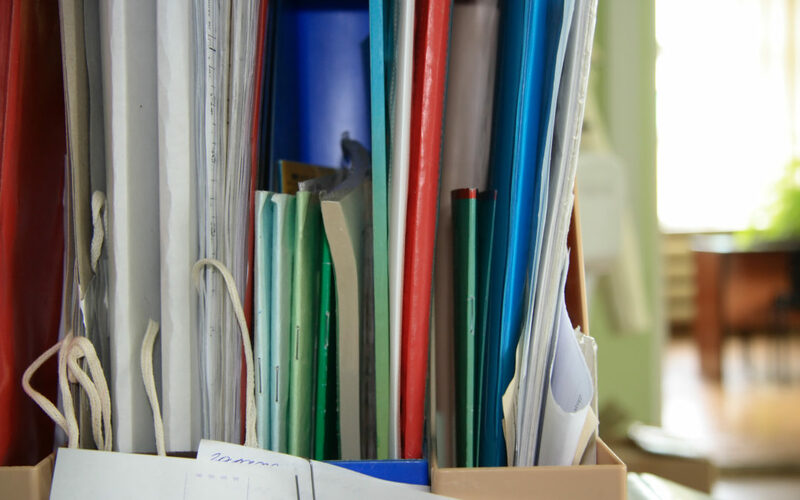 Read more about creating an effective filing system here. Setting up an organizing system is an intuitive process and should be both adaptive and flexible to growth and change. Our situations change so our organizing solutions and systems need to keep pace.